Just like CBS I don’t know if this is real or fake. However, it is interesting and intriguing. 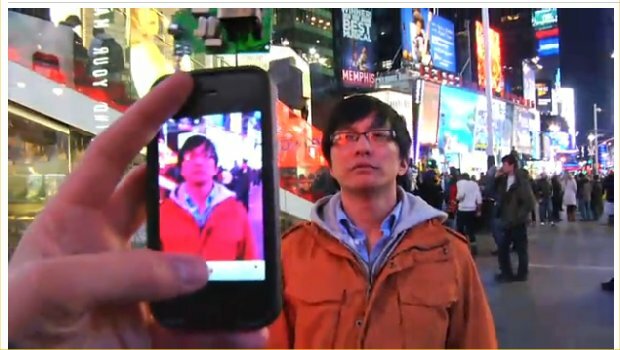 The video shows a man who uses his iPhone, a video transmitter, and a repeater to hijack video billboards in Times Square. In a sense it looks like he’s hacked the video feeds going to these video billboards displayed in Times Square. He starts off with small video billboards at ground level and eventually works his way up to a giant CNN billboard high above the middle of Times Square. Real or fake? Tell us what you think by leaving a comment.